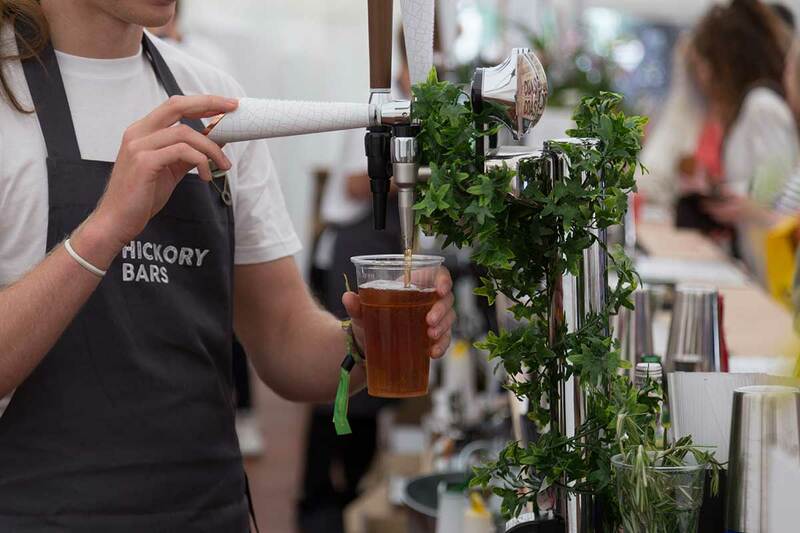 Our Botanical Garden bar will be heading to Melrose where you’ll be able to try the best Scottish gins, local beers and craft spirits this June at the Borders Book Festival 2018. 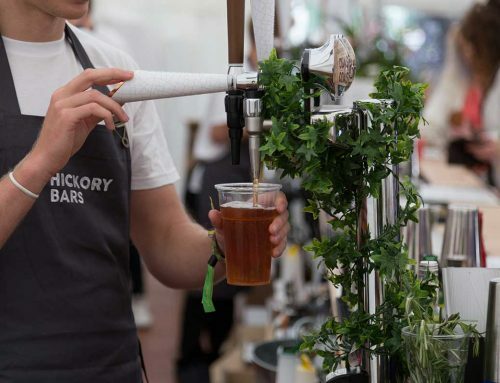 Boasting a broad programme of more than 100 events over four days including live talks, debates and entertainment, the Borders Book Festival, now in its fifteenth year, has something for everyone, as will our well stocked bars. 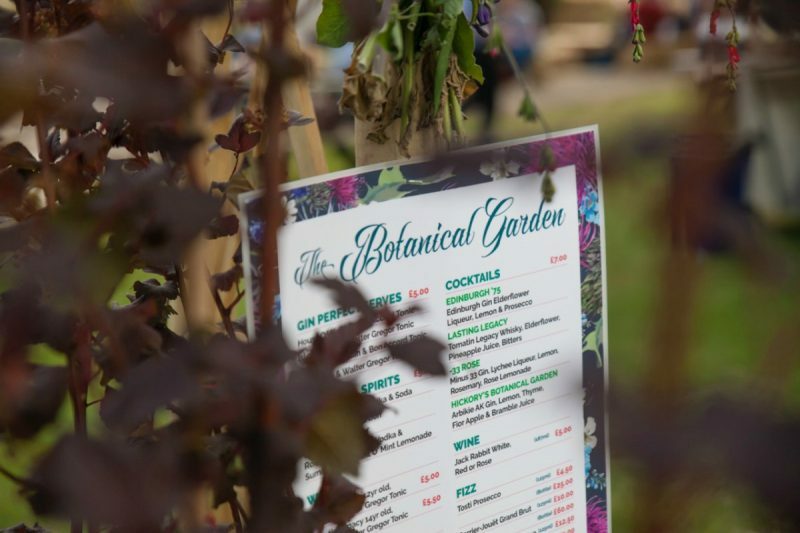 Whether you’re a gin connoisseur, a craft beer buff or a cocktail aficionado, the Botanical Garden is the perfect place to meet friends, catch up and enjoy the best drinks the Borders have to offer. Our Botanical Garden bar celebrates the best locally produced fresh and floral spirits perfectly served with seasonal and artisanal garnishes. 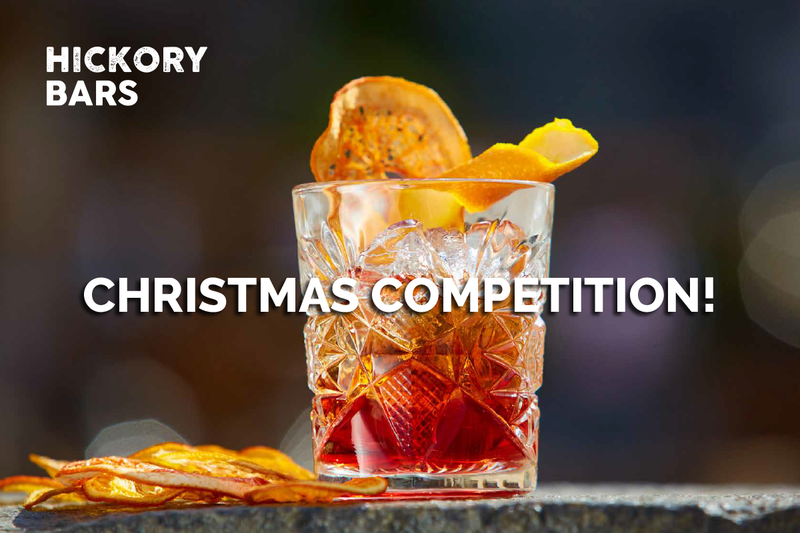 If you love gin as much as we do, you’re in for a treat! 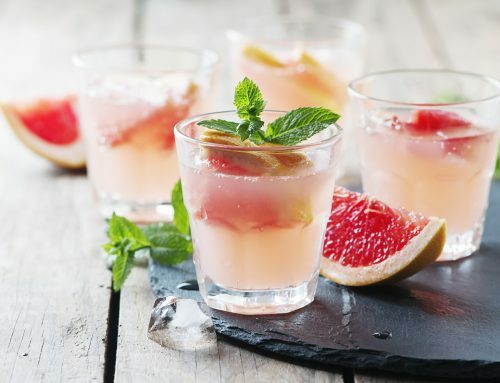 Using the best Scottish gins, we’ll be serving everything from creative cocktails to perfect serves. 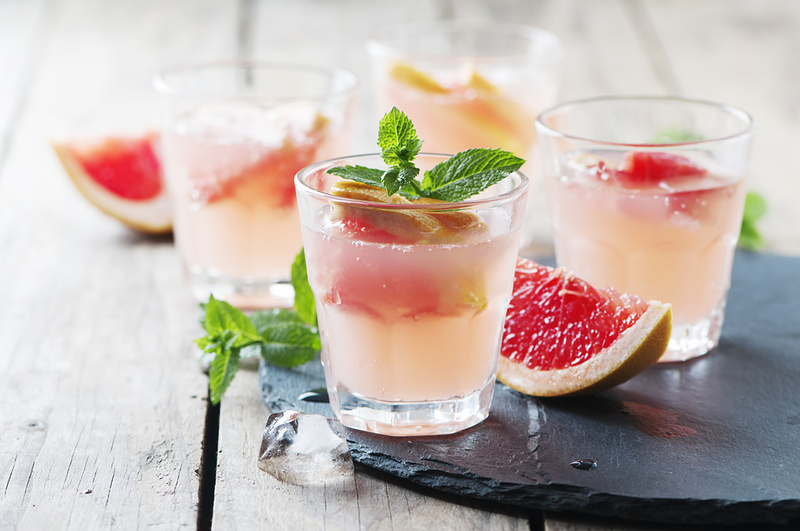 Try your favourite or switch it up and go for a new kid on the gin block – we’ve got them all! We’re excited to be working with Tempest Brewing Co to bring you draught and bottles of their local, Borders brewed beers at the festival. Scotland isn’t just famed for its amazing local gins, it’s home to a host of fantastic craft spirits. 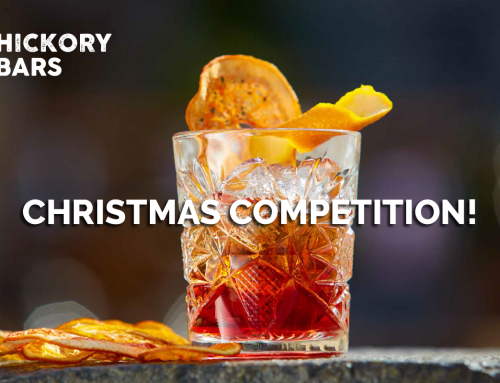 We’ll be serving up whisky, vodkas, rums, all from fantastic producers in Scotland. Whatever your tipple, we’ve got you covered. The Borders Book Festival has something for everyone to enjoy. This year promises television cookery expert and Great British Bake Off presenter Prue Leith, comedian and ventriloquist Nina Conti, mountaineer Chris Bonington and authors Kate Mosse, Ian Rankin and Antony Beevor amongst a host of others. Heading along with children? The Family Book Festival will keep everyone busy and entertained with author events, live music, theatre and kids’ craft activities such as printing, writing and illustration workshops. So, if we’ve tickled your taste buds, join us at the Borders Book Festival for a G&T or two from the 14th – 17th June. We’ll see you there! Find out more about the Borders Book Festival here.